You’re invited to Happy Hour! Please join the Aggie Athletic Club in a social event for all things Aggies hosted at Q’s Pasta, Steak and Brewhouse at 5:30 pm. 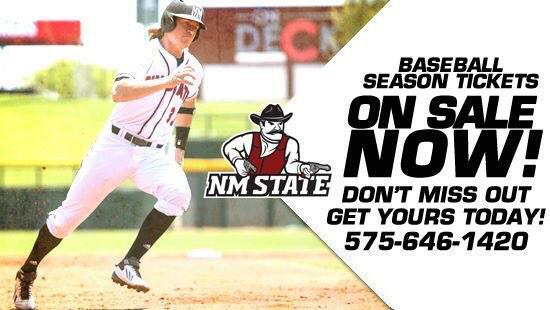 Joining will be special NMSU guests, coaches and administrators. Get pumped for Aggie sports with this new NM State tradition!